Are you trying to find the best pest control service for the best pest or just seeing how much pest control costs? If you want a quick answer, here it is. It depends. Yes, it depends on a variety of factors. 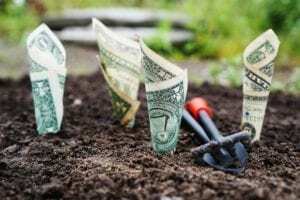 Probably not the answer you wanted to hear, but this article will help you understand what to look for in evaluating a pest control company and its cost. We can say that according to Home Advisor the typical cost of pest control in Lee’s Summit is $130 a quarter, and ranges from $88 to $182 on average. This, however, does not include the size of the home, the quality of service, and a variety of other factors and may not be the best way to see if the quote you received or will receive is reasonable. If you are looking for a quick ‘how much will pest control cost for my house?’ stop reading and call us at 816-587-5030. If you are trying to decide who the best pest control company is in the area, we could simply tell you it is us, but we want you to feel good about choosing us, so we will tell everything to know when evaluating costs for pest control services. The cost of pest control is a big factor when searching for a pest control company and has many components. As you will see in our rate card such factors are the cost per square foot, and the type of pests you are trying to control. As important as those factors are for determining a reasonable price, it is also important to make sure the company is reputable and certified. Pest control costs include more than just the product the technician uses, but the quality of that product, the expertise of the technician, as well as the fuel and other tools needed to complete the service. The business should not just have a business license but have received licensing to use the products in Missouri. It is also best to look at the expertise of the owners, and technicians. Just because a business has been in business for several years does not mean that the technician or owner has a lot of experience. The owner may have, but he/she could have sold it to a family member or local business investor hoping to make a few bucks. The only real way to do this is to look at the company’s website, call the company or possibly find some information on one of the many review sites such as Yelp, Home Advisor, or Facebook. You should be asking for state certifications, professional pest organizations they pertain to, or if they have their entomology degree. Review sites are helpful, but they probably won’t let you know the company’s expertise as much as what others think of the company. You can see all our certifications and pest control reviews here. 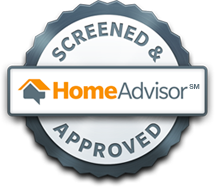 Click on the Icon to go see our reviews from Homeadvisor. You may have already decided that most of the companies are established businesses and know how to handle pests, but how do you know they aren’t overcharging you or giving you a bad quote? There are three big factors when it comes to pricing the pests, the frequency of services, and the size of your home. 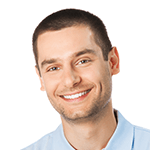 A general pest service should include spraying for the following pests. ants, ground beetles, centipedes, crickets, earwigs, moths, spiders, wasps, mud daubers. Most general pest control services usually don’t include an inside service for mice, but we do. Most of these pests can be prevented by technicians spraying along the outside of your foundation, and the edges of windows and doorways where pests try and enter your home through small cracks. Most general pest control costs include some type of guarantee if you are on a quarterly plan. 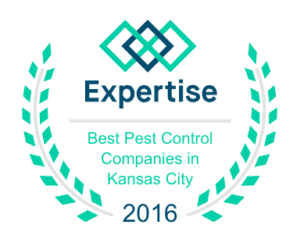 Most pest control companies in Lee’s Summit, Overland Park, and Kansas City will come back for free if you see pests in between these quarterly services. Winter Attic Spider Dusting: Most companies don’t do this service or if they do will charge you $100-$250 for the service. 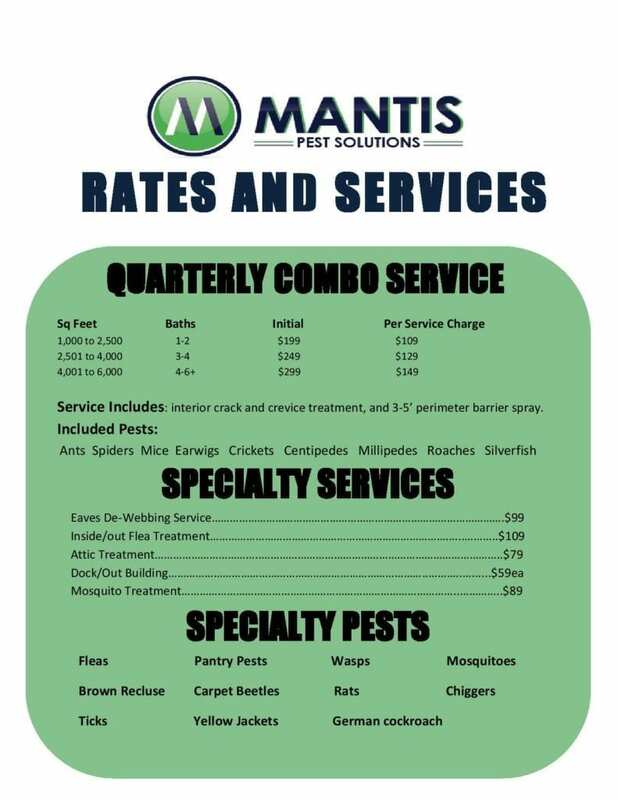 At Mantis Pest Solutions, we see this as an integral part of keeping bugs out of your home and do it for free in the winter quarter in our general pest control plan. For more information about this service please read Why Pest Control in the Winter to learn more about the importance of our attic service. The cost to treat Bed Bugs: Bed bugs can be very difficult to treat, but we have developed a proven strategy to quickly eliminate them in your home. Pricing is based on the number of rooms and areas that need to be treated within the home. Pricing will vary by size of the room and the level of infestation. Cost per room will be $149-$249. To learn more about bed bugs and our treatments check out our bed bug treatment page. The cost of a Flea & Tick Treatment: As with other services, pricing for fleas depends on levels of infestation and size of areas that need to be treated. Normally with fleas, both the inside and outside are treated. Service techniques for fleas are different than other insects and normally a moderate amount of prep is required to get the best results. Pricing for fleas ranges from $129-$219 per service. We offer discounts if fleas services are bundled with other treatment plans. Click here to learn more about our flea control services. The Cost of a Vole Removal: Voles are a type of rodent closely related to mice. Where treatment for mice on the inside is included within our general service plan, baiting for voles differs from that of house mice. Pricing will vary by activity levels and size of property needing treatment. The cost for eliminating voles: $199-$499. The cost to get rid of Mosquitoes: Mosquitoes are some of the deadliest creatures on the planet because of the viruses and other diseases they carry. Mosquito services focus on inspection of the property for areas that might be conducive to accumulating water as well as treatment of plants, shrubbery, bushes and trees where mosquitoes are likely to rest during the heat of the day. Property size will determine the pricing for mosquito services but will range between $89-$199 each service. A question we often get asked is do you offer one-time services? This can be done; however, it is usually not recommended. A onetime service seems like it may be a quick solution and cheaper in the short term, but in the long run is less effective and even more expensive. According to HomeAdvisor, the typical one-time pest control service cost can range from $300 to $500. This is approximately the same price as being on a quarterly plan, with less value. 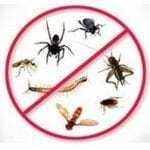 When it comes to pest control it is much more effective and inexpensive to prevent the pests then eliminating them. Usually, by the time you’ve seen the first one, you already have several more hiding throughout your home. This is self-explanatory, the bigger the home you have the more area that product must be applied, places the service pro as to look for pests and the more pests that could be living in your home. Pest control cost per square foot is just an estimate for how much product companies will be using around your home. Below is a pricing sheet for our services. It is important to remember that these are pest control cost estimates and may not be exactly the quote you will receive after we evaluate your home.